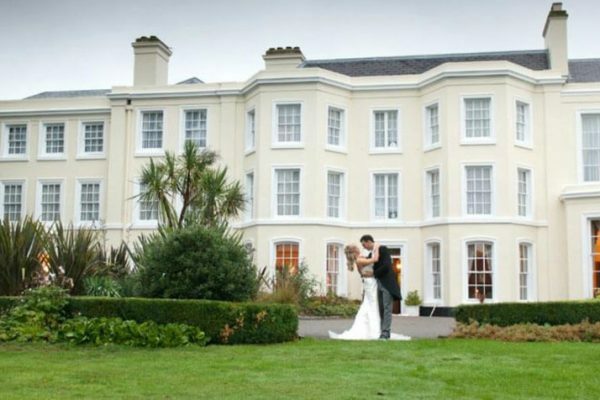 It is easy to see why Surrey is such a fantastic location to find your ideal wedding venue. Steeped in a rich history, the county of Surrey has the largest woodland space in England and vast areas of outstanding natural beauty. With its close proximity to the capital, the coast, and with great transport links, it has everything you could need to find the perfect wedding venue in Surrey. 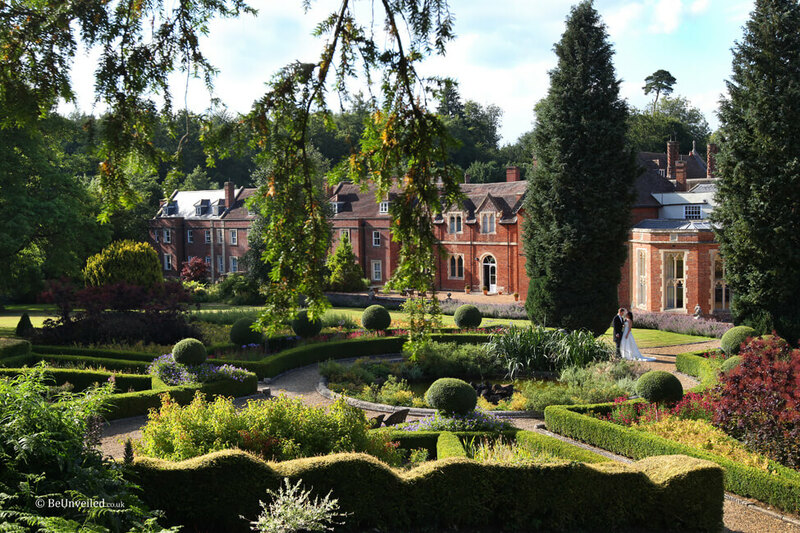 If history and heritage inspires you then Surrey is the perfect place to search for your wedding venue. 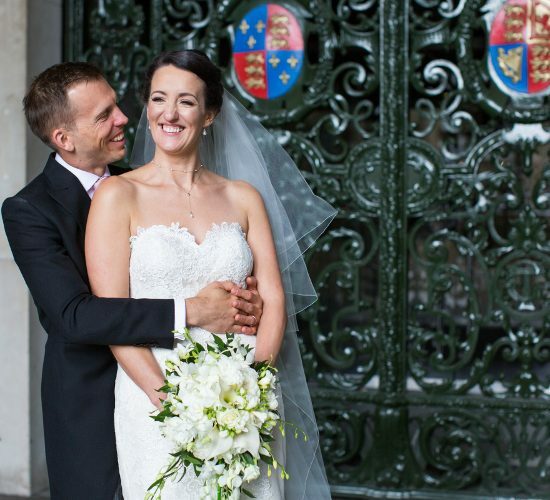 A generous peppering of castles, monasteries, cathedrals and manor houses – many of which are used as wedding venues – make this county an exceptional place for a romantic wedding . Enveloped in heaths, rivers, woodland and vast open spaces, wedding venues in Surrey boasts a fantastic landscape that has been unspoiled, making it one of England’s most picturesque counties. You will find yourselves spoilt for choice as you peruse the stunning wedding venues in Surrey contained within this beautiful county. 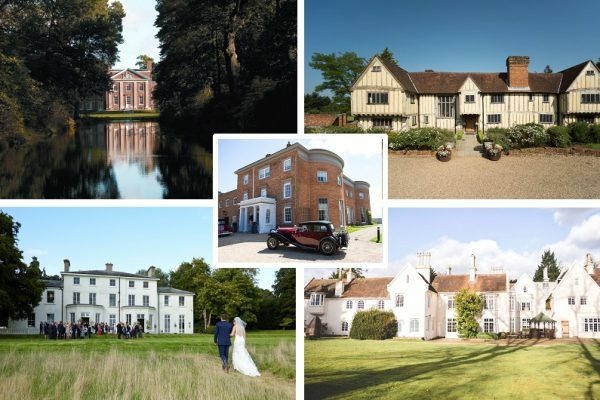 To help a little, the team at The Wedding Secret have chosen 5 of the most picturesque wedding venues in Surrey that we think will help you create a striking backdrop for wedding photos. This lovely venue is certainly an impressive sight to behold when you first drive up to it and will create a majestic scene for your wedding celebrations. Once owned by King Henry VIII, the current mansion was built in the 18th Century and is surrounded by acres of luscious green parkland. 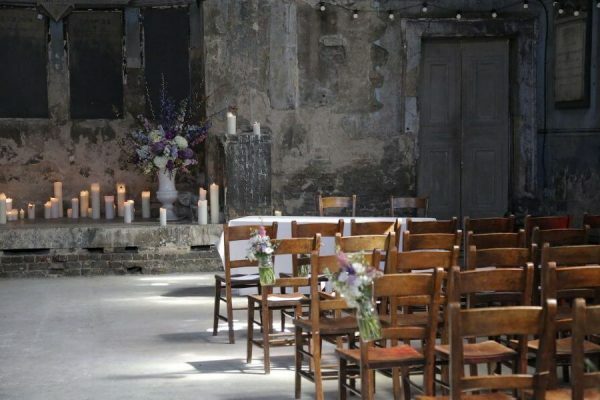 Closely linked to London, this venue has all the space you could need for a wedding with both indoor and outdoor space. The mansion sits among 56 acres of its own land allowing you and your guests the space to roam and explore the gorgeous grounds. With space for up to 500 guests for an evening reception it is not hard to see why this impressive venue is perfect for large weddings. Botleys Mansion offer exclusive hire of the mansion for 24 hours so you can enjoy uninterrupted bliss in this fantastic venue. Ever wanted to be prince or princess of your own mansion? Well, here is your chance. The venue even has accommodation, so your closest friends and family can enjoy the incredible experience with you. ‘A vineyard in England! Where?’ I hear you ask. Surrey of course! Making the most of the plentiful land that Surrey has in abundance, Denbies Wine Estate is the largest wine producer in England. Stretching through 265 acres of the Surrey Hills, this vineyard is an incredible location for your wedding with plenty of stunning scenery for picturesque wedding photos and of course, as much delicious wine as you could possibly wish for. From wine tasting experiences with your guests, to train rides around the remarkable estate, you will be blown away by what Denbies has to offer for your wedding. 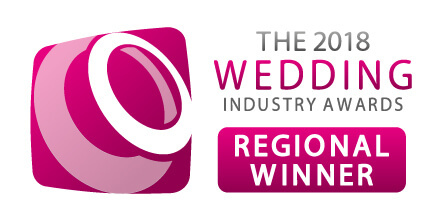 There is a selection of licensed rooms for your marriage ceremony as well as a fantastic team of chefs to create the perfect meal for your wedding breakfast with, of course, the perfect wine to match. Make the most of your experience at Denbies by spending your wedding evening in the gorgeous farmhouse which can accommodate the newlyweds and a select few of your closest family and friends. Surrounded by the fruitful vines and glorious Surrey Hills, it is easy to see why Denbies could be the perfect venue for a romantic, charming wedding. Surely, when looking for a picturesque venue, spectacular gardens and impressive grounds are on the list of requirements? We believe Wotton House is overflowing with picturesque elements owing to its incredible Italian gardens which, amazingly, were the first of their kind in England over 300 years ago. Dating back to the 17th Century, Wotton House has been a celebrated mansion house for hundreds of years making it not only a historical but an unforgettable venue for hosting a spectacular wedding. Acres of landscaped grounds surround the house and you can even find a Roman temple hidden amongst the garden’s treasures. Can you think of anything more stunning for your wedding backdrop? The impressive mansion has undergone recent refurbishment and with over 100 guest rooms inside the hotel, you will be able to provide your guests with not only an unforgettable day but also a luxury room for the evening. Sit back and enjoy the gorgeous setting that this venue offers with unparalleled beauty in a country estate with fantastic links to London. Who better to provide the picturesque setting of your dreams than the Royal Horticultural Society? With a never-ending array of magical gardens, lakes and a fabulous glass house for your reception, the RHS Gardens Wisely have everything you could need for a wonderful wedding in Surrey. You and up to 250 guests will be blown away by the splendour of the gardens and the space you are invited to explore. There are over 200 acres of incredible land on which grow all sorts of weird and wonderful plants, so if you are looking for the perfect picture as newlyweds you will find yourselves spoilt for choice when you discover this incredible venue. Our final option for the picture perfect wedding in Surrey is Loseley Park, an immaculate 16th Century mansion which has been a family home for almost 500 years. The incredible house is steeped in decades of history and has ornate ceilings, wooden carvings and a glorious chalk fireplace that are a testament to their creators. The ornate carvings and stunning artwork can become picturesque backdrops for wedding photos and there is an impressive art gallery that is truly a wonderful sight to behold. If you intend to make the most of the fantastic outdoors at Loseley, then the Walled Garden is perfect for a drinks reception while the Flower Garden becomes the perfect place for a romantic stroll as newlyweds. Get lost among the rose bushes and explore the beautiful mazes and hidden nooks while admiring the majestic setting that has become the setting for your wedding day. These are just five suggestions for a wonderful wedding in Surrey and, of course, there are plenty more for you to choose from. If you would like to find more options for your perfect Surrey-based wedding then take a look at the extensive list of amazing venues in Surrey that we have listed on The Wedding Secret. 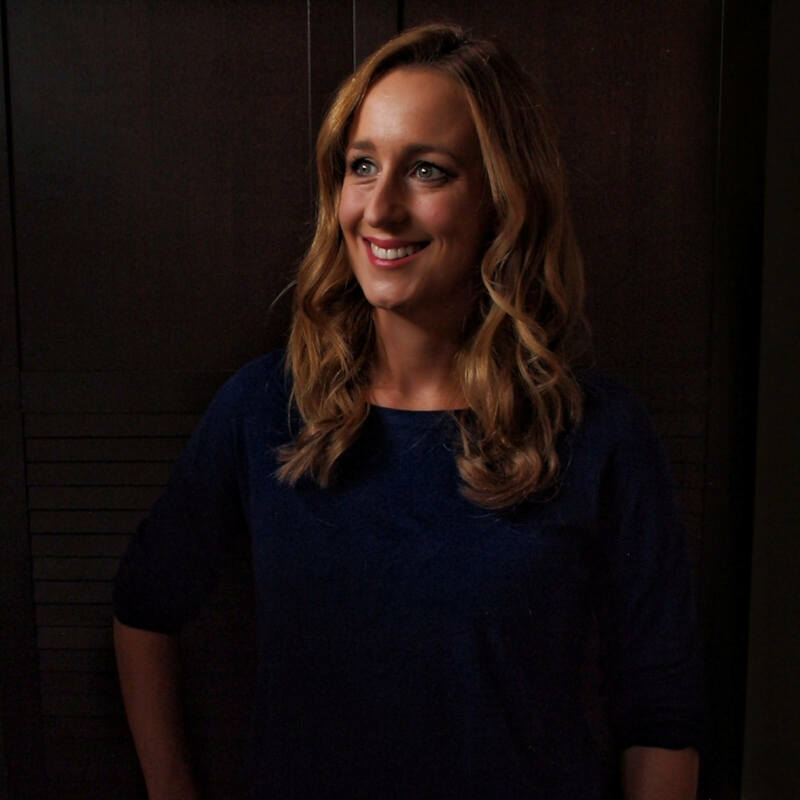 If you need a little more help finding your ideal venue you might benefit from working with a wedding planner. I plan weddings across London, the Home Counties (Berkshire, Buckinghamshire, Surrey and Sussex), Hampshire, Dorset, Wiltshire and Somerset, as well as further afield when required so please do get in touch.